Accepta 2323 is a superior quality DEHA and hydroquinone based boiler water oxygen scavenger and condensate line protection chemical product scientifically formulated for steam boilers and boiler water treatment applications. 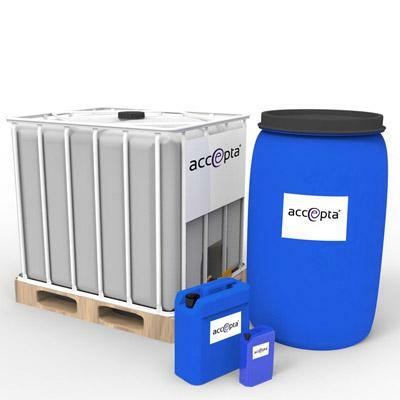 Accepta 2323 provides outstanding protection for boiler systems from oxygen corrosion together with excellent feed water and boiler system passivation. For Accepta 2323 dosage information please contact Accepta.